"My iPhone is running slowly and it takes a long time to load games and other apps. Is there some kind of test I can make, to health check iPhone and find out what I can do to optimize iPhone performance?" iPhone, iPad and iPod health check could inform and fix certain issues such as too much junk files, ads-flooded apps, occasionally freezes, etc. You can use the iPhone health checker, Tenorshare iCareFone (iPhone Care Pro), to heath check iPhone, iPad and iPod, and fix a variety of other iOS issues. Red iPhone 7/7 Plus, iPhone 6/6 Plus, iPhone 5s, iPhone 5c, iPhone 5, iPhone 4S, iPhone 4, iPhone 3GS, etc. iPad Air 2, iPad Air, iPad mini 3/2, iPad mini, iPad 4 (iPad with Retina Display), etc. As you use your iDevice every day, a lot of cookies and cashes will be created, especially when you encounter an app crash, for instance WhatsApp crashes. The Speedup & Clean feature of Tenorshare iCareFone boosts up performance by removing unnecessary files and freeing up space on iPhone, iPad and iPod. With only 1 click and no jailbreak, you can make your iOS devices clean as ever. 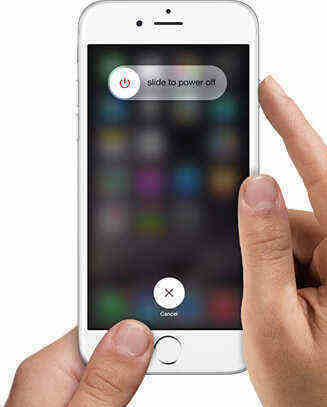 1)	Connect iOS device to your PC, select Speedup & Clean from the main interface and set settings. 2)	Check how much available space can be reclaimed. Later click Quick Scan to detect junk files. 3)	Choose specific files to clean. 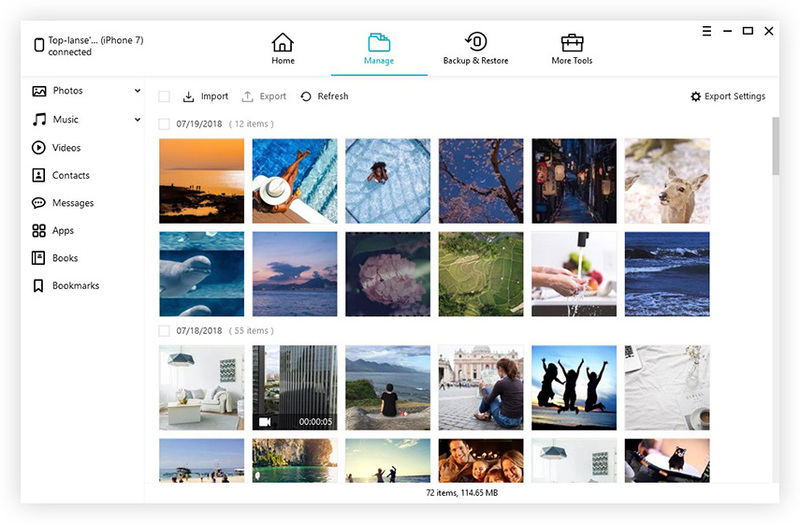 You can clean up junk files, temporary files, unused apps and compress pictures without quality loss. You might also have tried to free up and speed up iPhone, iPad and iPod by deleting videos, photos and other files on your devices. If later you find them useful, iOS Data Recovery could help you recover them all in a few minutes. The Ads Remove feature aims to block or remove ads (floating ads, pop-ups ads, flash ads, full Screen Ads, blinking banner ads, etc.) on iDevices. 1)	Connect iOS device to your PC, select Ads Remove from the menu. This will lead you to an interface with detailed information of your device. Click on the "Start Scan" button on this interface to scan all your apps. 2)	After scanning, check the box in front of apps with ads and click on "Remove" button on top of the software interface. The Fix iOS Stuck feature aims to fix iPhone, iPad or iPod that is stuck on Apple logo, endless reboots, recovery mode, DFU mode, etc. 1)	Connect iOS device to your PC, select Fix Stuck iOS from the menu. 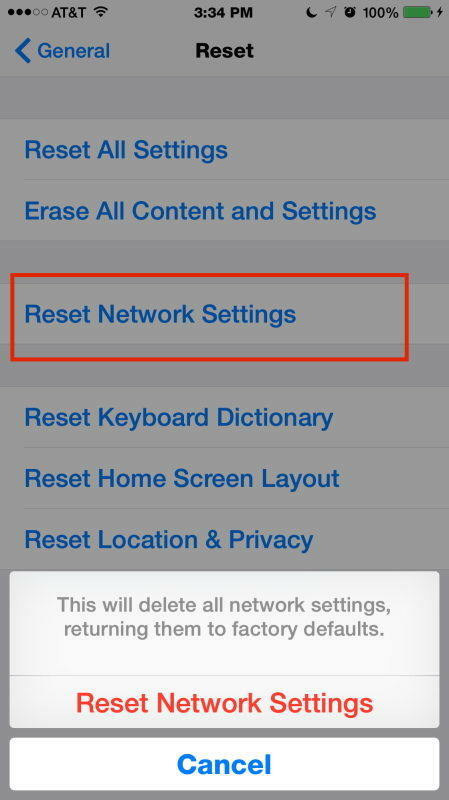 2)	Follow the guidance on the interface to fix iOS stuck problems. Besides health checking your iOS devices, Tenorshare iCareFone lets you control how you backup and manage your iPad, iPhone or iPod touch data as well. You can feel free to explore other features and small utilities of the iPhone health check app. To keep your iPhone, iPad and iPod in good performance, remember to health ckeck your device on a regular basis.